The direction came after the issue was raised by amicus curiae Anupam Gupta, who had said a bill of Rs 15 lakh was given for a fortnight's treatment. 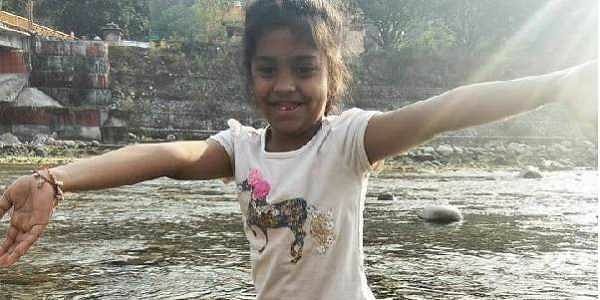 CHANDIGARH: The Punjab and Haryana High Court has sought a report from the Haryana government in a case of a family being charged Rs 15 lakh by Fortis Hospital in Gurgaon for the treatment of a 7-year-old girl suffering from dengue who later died. The direction came during the hearing of the case on the widespread prevalence of dengue in Haryana and Punjab. The court has taken cognisance of the issue on its own. As the hearing of the case resumed yesterday, a division bench of justices Ajay Kumar Mittal and Amit Rawal also asked the government to expedite the inquiry into the matter. The direction came after the issue was raised by amicus curiae (a friend of the court) Anupam Gupta, who had said a bill of Rs 15 lakh was given for a fortnight's treatment. "This is trading in death and disease which cannot be allowed. Private sector plays an important role in the area of health...I'm not running down the hospital concerned, howsoever outstanding the institution may be, but dengue is not cancer or some serious cardiovascular disease that such a hefty bill was raised," Gupta said. "And then there were reports that an ambulance was refused for the body to be taken home," he said. The counsel for the Haryana government told the bench that an inquiry has already been ordered into the issue. Last week, the state government had ordered a probe into the allegation that the hospital in Gurgaon overcharged the family of the girl, who died of dengue, hours after the Centre asked it to initiate an urgent inquiry. Earlier, the private hospital had denied the charge, saying the patient's kin were informed about the bill on a daily basis. State Health Minister Anil Vij had said a senior officer would investigate the matter and submit the report at the earliest so that action could be taken against the guilty. The high court has directed the government to place the report before it by the next date of hearing on December 12.